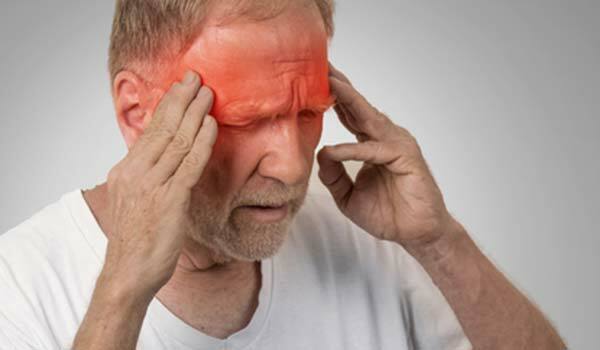 Oftentimes, patients with chronic headaches are told that their problem is genetic, or just due to stress. This is not always the case, and, if these patients have never tried craniosacral work, they have not been afforded the opportunity to try everything possible for their issue. Even circulatory based headaches can be the result of muscular issues, for which trigger point dry needling and active muscle re-education are primary treatments. These patients oftentimes obtain temporary relief from their symptoms with chiropractic or massage therapy, but the symptoms continue to return. This is due to the root of the problem not having been fully addressed, which is what physical therapy can do. Even headaches that occur post trauma, such as a closed head injury/concussion tend to be treatable with what physical therapy has to offer. It is a conservative approach very worth consideration, especially if this patient is living on medication to survive, or is just living with the pain.